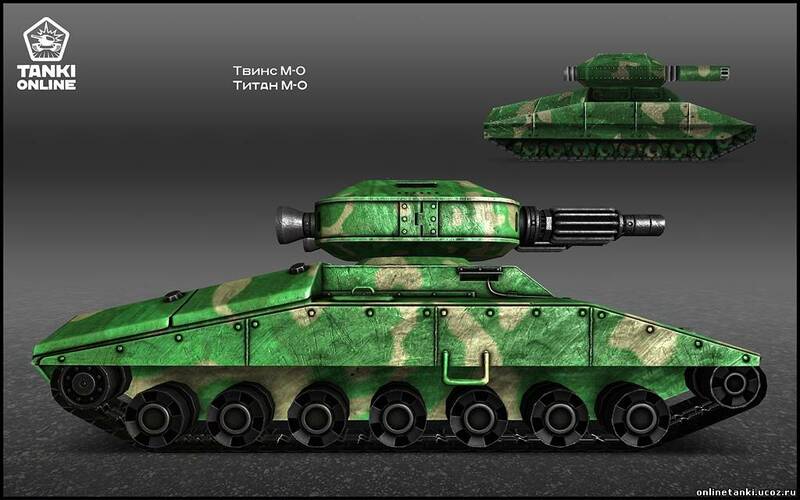 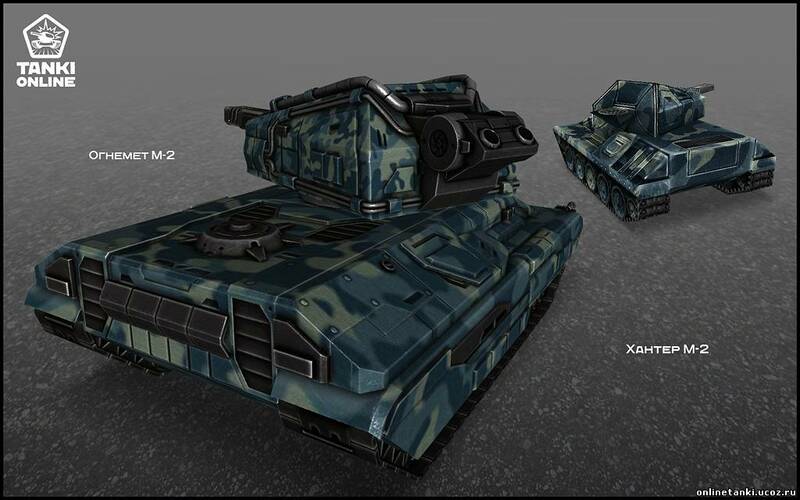 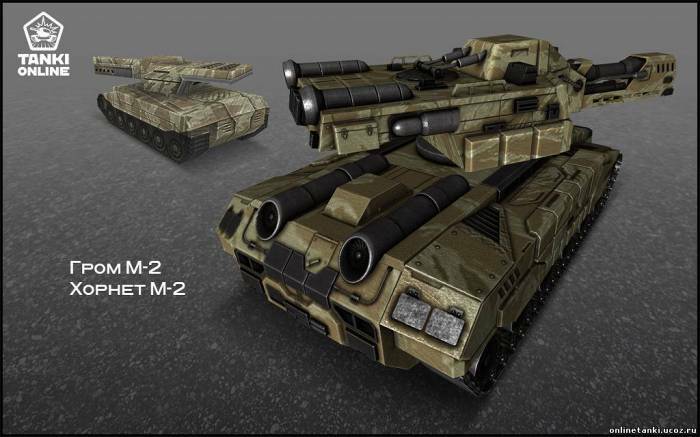 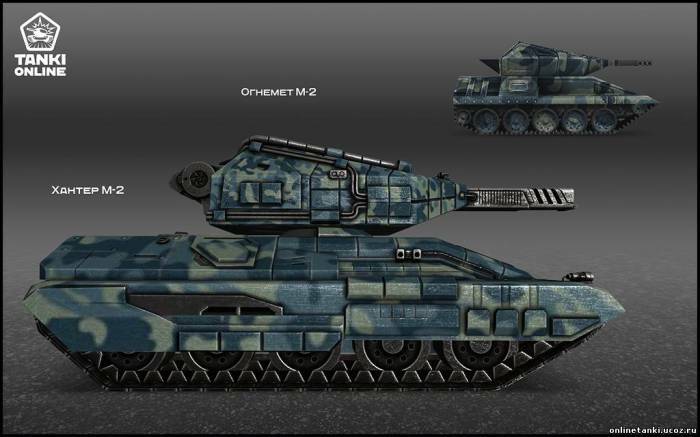 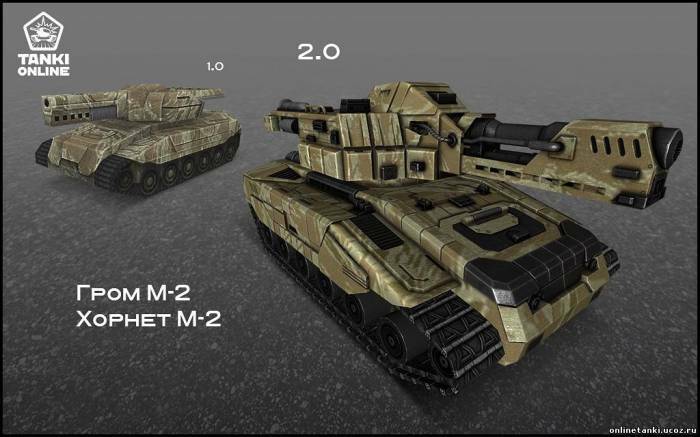 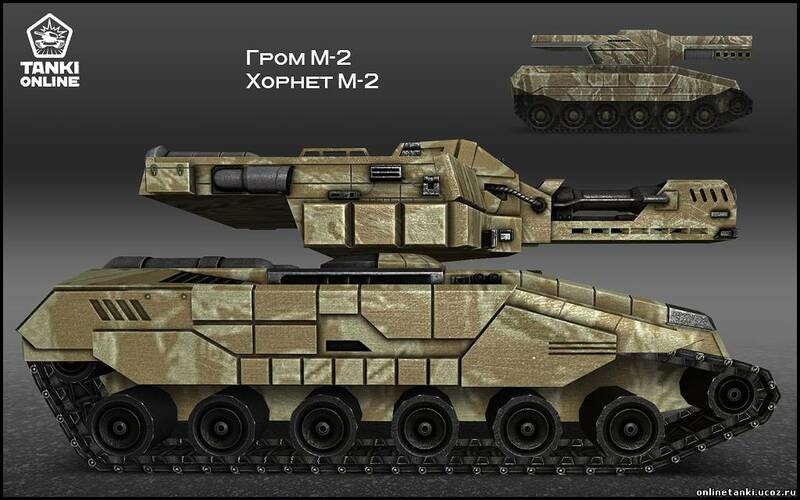 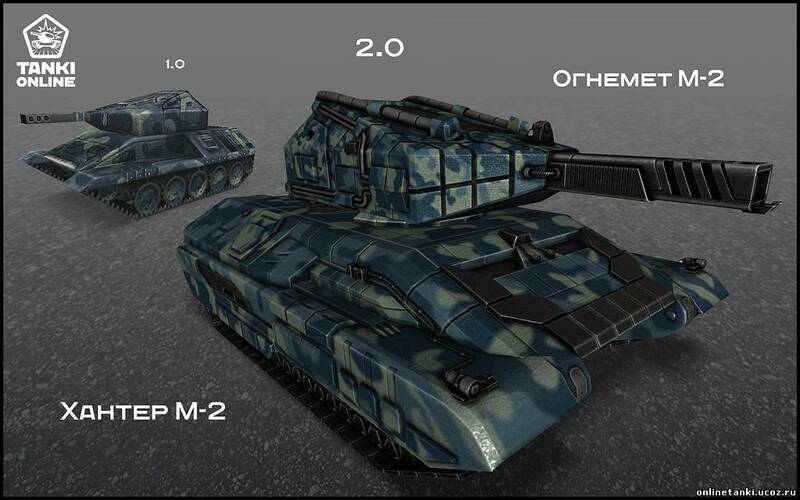 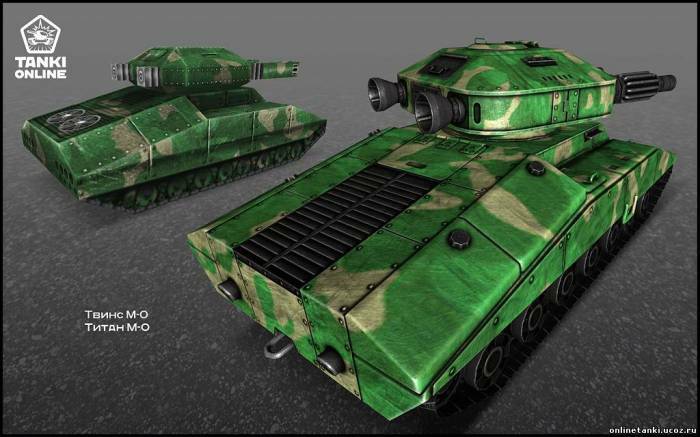 Another comparison of tanks the game, Tanks online the same tanks, the Tanks online 2.0. 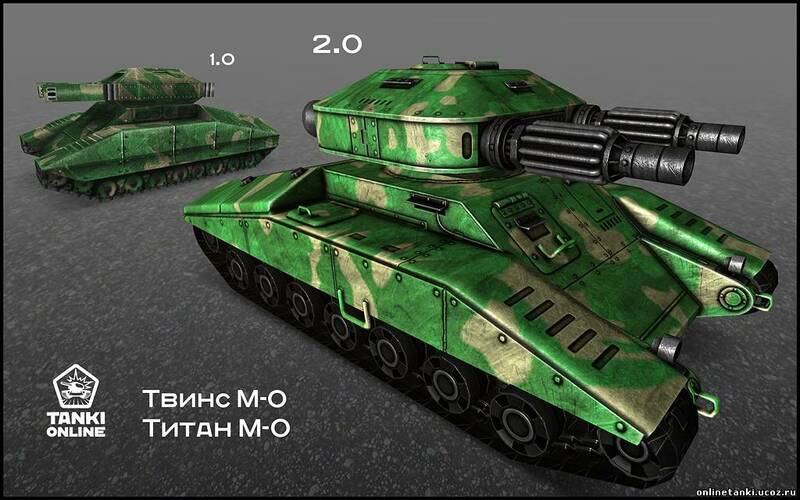 At this time you can see three different tank. het is heel erg cool en echt!